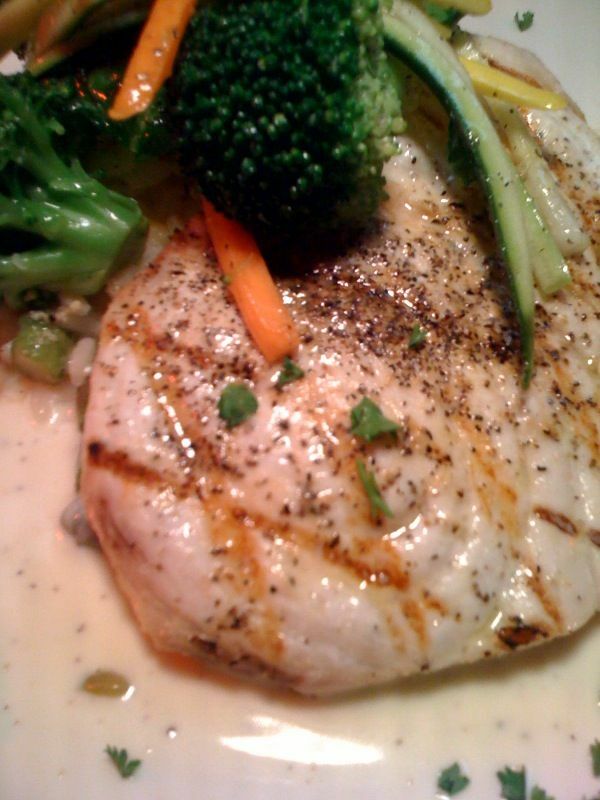 This weekend, visit Luce for our moist and flavorful Swordfish special. The dish features creamy shrimp and asparagus risotto and mouthwatering toasted garlic vegetables. The dish pairs perfectly with a rich, flavorful white wine. Allow us to help you select a glass or perhaps a bottle? After all, The word “Enoteca” means wine library. The walls of Luce are covered with wine bottles as you would expect books to cover the walls of a library. Wine is a very important part of an experience at Luce, with over 125 choices from our list available.